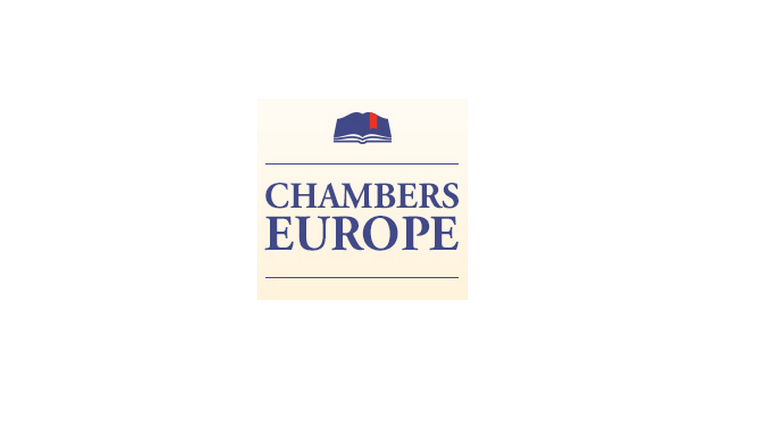 LK Shields have again been ranked across a variety of practice areas including dispute resolution, M&A, banking and financial services in the latest edition of Chambers Europe. The Chambers Guides have been ranking the best law firms and lawyers since 1990, and now cover 185 jurisdictions throughout the world. To view our rankings in full, click here.